Home Article Childrens day special, plight of many Indian children. 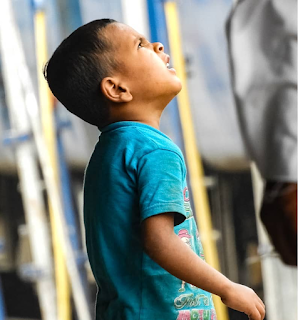 Childrens day special, plight of many Indian children. Children's Day is celebrated on 14 November, on the birthday of the first Prime Minister of independent India, who is fondly called Chacha Nehru, who emphasized the importance of giving love and affection to children, to give him tribute. 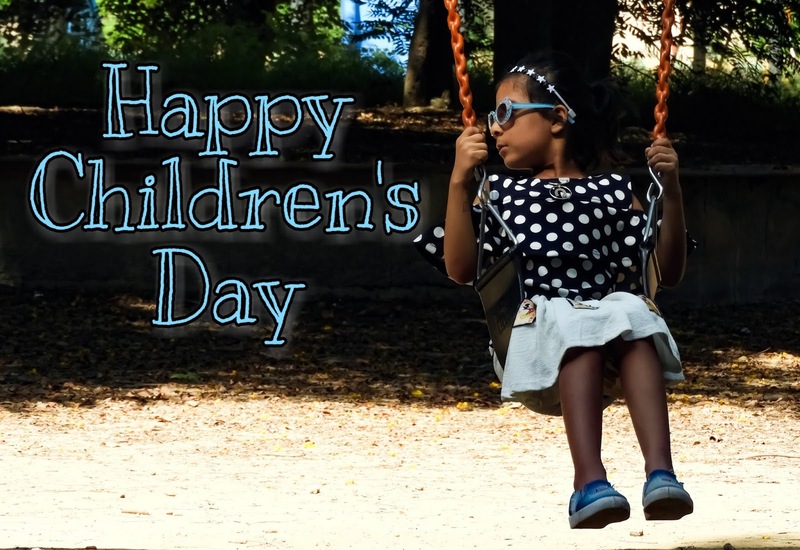 To increase awareness of the care, rights and education of children, children's day is celebrated across India. However, According to United Nations, Universal Children's Day is observed on November 20th each year in order to promote international togetherness, awareness among children worldwide, and improve children's welfare, and is adopted by major global variants. It’s disheartening that so many Indian children do not have the opportunity to play and go to school as they are the only breadwinners of their family. They are becoming a liability rather than becoming an asset for the country. What can and what should we do? Now the question arises what can we do or what we should do to tackle this problem and help them? First of all, we must pledge that we will not hire any children below minimum age for house works. 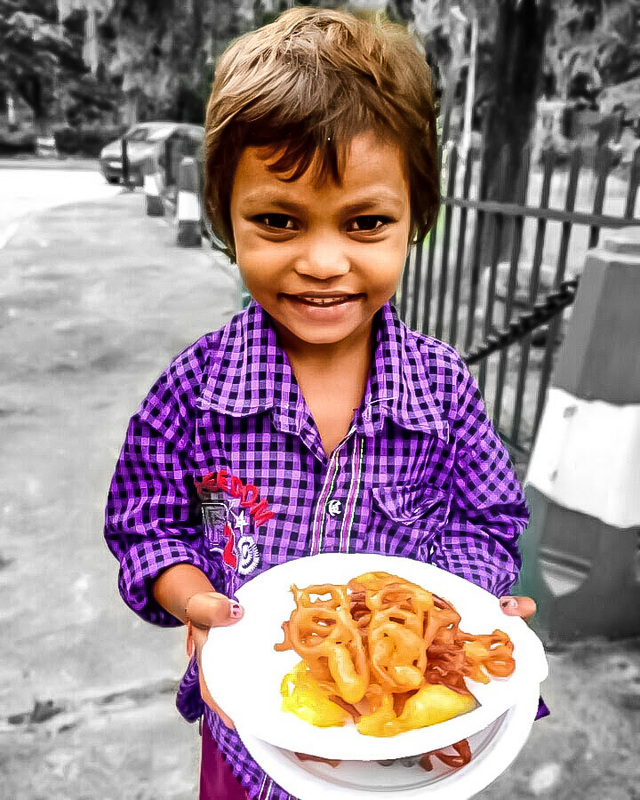 Provide support to children found in child labour, share our time and money for them. Educate ourself and support education for children. Adapt our business to a child labour-free reality. 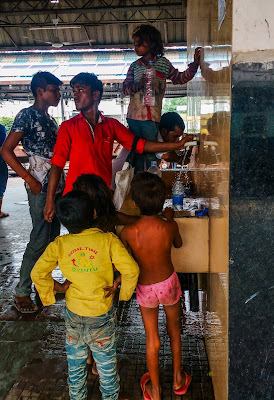 We must understand the causes deteriorating the child's overall development like child labor, exploitation etc to improve the plight of children. In almost scenario this happens when the child is the only male member who can win bread for his family, or the unemployment of father or elder brothers, or the father is a drunker or drug abuser and refuse to do any productive activity. To solve these issues govt should provide employment to adults, women friendly industries, and proper control on alcohol and abusive drugs. There are various efforts by govt to eliminate child labour like the child labour (Prohibition and Regulation) Act 1986, and many other programs to support health and education of children. There are various problems like negligence, lack of care that lead to destruction of a child's personality. One idea attracted me the most that i found on social media, it was about combination of orphanages and old age homes... I think this will be a great work, the dependent population will then depend on each other for love, care, support and a healthy mental state for them. There are various NGOs that are ready to help them, but our support to them is must to ensure every child attends school, plays on field, and remain far away from the menace of child labor. One great move that I personally think is adoption of children. Govt should give incentives to parents who adopt a child, like free education, free healthcare facilities for the child. Its really good to add a child in family and provide everything so that he or she fulfills his or her dream. It will alleviate the numbers of unattended children and also population upto some extent. Trust me it is the most blissful move for a person's life. In the last I wish that every child in the world must spend his/her childhood beautifully. 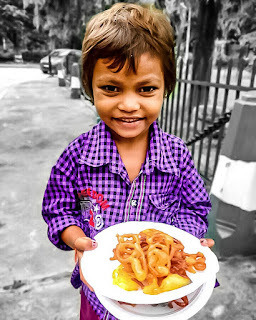 Every child should get proper education and no child crave for food.